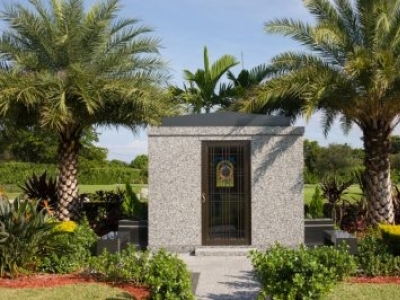 Find an appropriate jewish funeral home for a funeral and burial based on Jewish laws, traditions and customs. 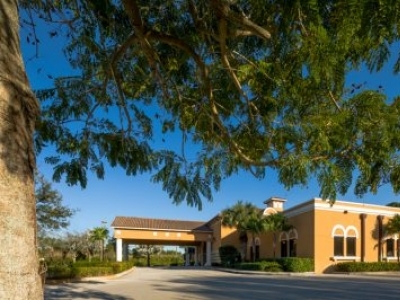 Beth Israel Memorial Chapel provides funeral services in Boynton Beach, Florida. The professional staff can answer your questions and assist in pre-planning a funeral or making funeral service arrangements following the death of a loved one. 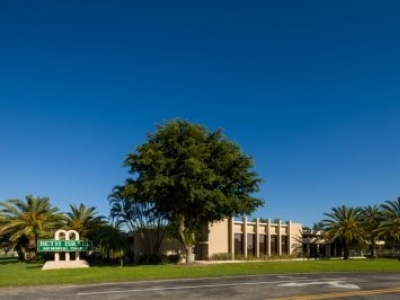 Beth Israel Memorial Chapel provides funeral services in Delray Beach, Florida. 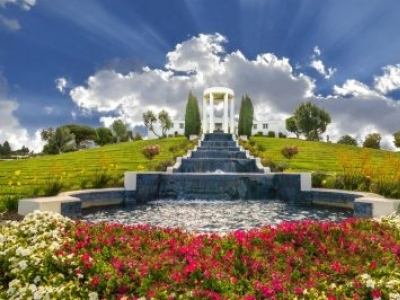 The professional staff can answer your questions and assist in pre-planning a funeral or making funeral service arrangements following the death of a loved one.